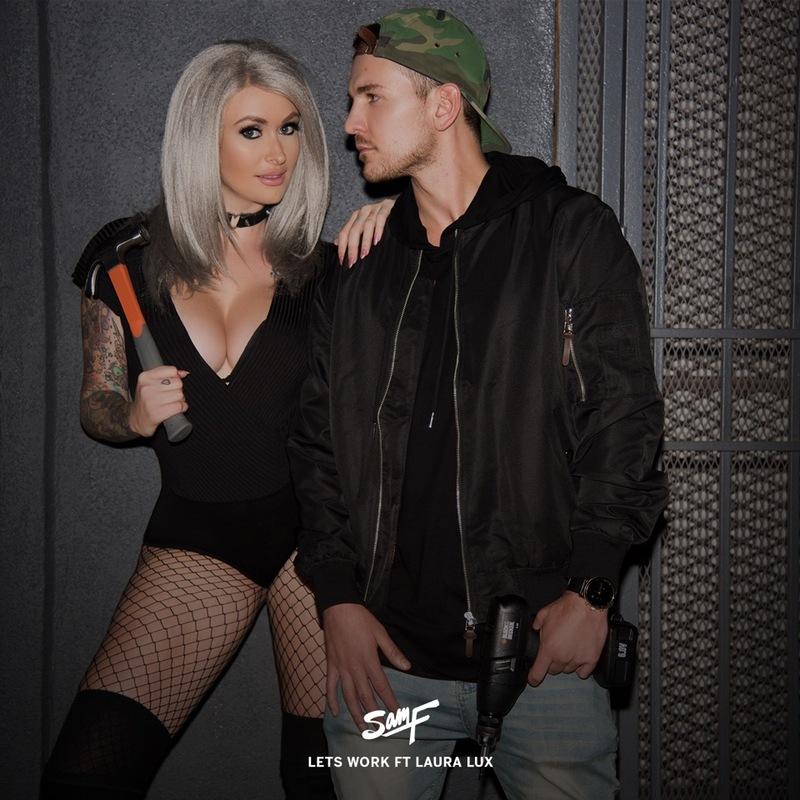 One of my favorite people in the world, Laura Lux has teamed up with Sam F to create the ultimate workout track. I had to test this track out for myself. You know, for science. I played this on repeat for at least ten minutes when doing some shoulder presses. Well, science says it absolutely works because “Lets Work” had me break two personal records. This is extremely addicting and such an entertaining track by the two of them. I have loved Sam F since he teamed up with the Lonely Island. I have loved Laura Lux since her tattoo. I loved this track since I heard it. You must check it out now and download it for free!